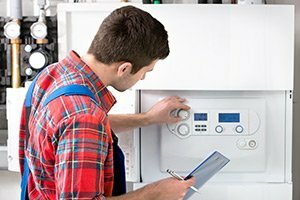 When it comes to high quality services for the various systems in your home, local homeowners have come to trust our team of professionals here at Exclusive Heating, Air Conditioning, Sewer & Drain Service for exceptional service that never sacrifices quality for the sake of speed. 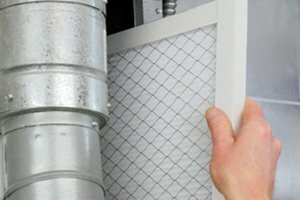 We first opened the doors to our Edison heating and air conditioning company to the public back in 2010, and in that time we have made it our mission to ensure each and every one of our valued clients has access to the right kind of service they need for their home, right when they need it most. 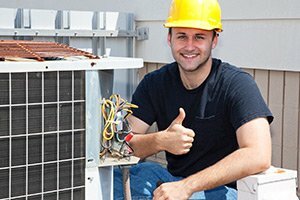 Here at Exclusive Heating, Air Conditioning, Sewer & Drain, we are a third generation company that provides a wide range of high quality sewer, drain, heating and air conditioning services to each and every one of our valued clients. 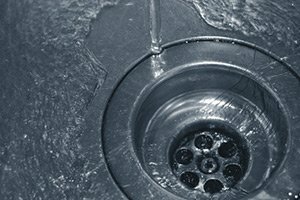 We also specialize in Hydro Jetting and Pipe Camera Inspections to help homeowners keep their home’s sewer lines flowing as smoothly as possible. Our mission has always been to provide honest service at an honest price, and we believe that is a large part of why so many homeowners have come to trust us with their service over the years. Whether your home is experiencing issues with its heating and air conditioning systems, or your sewer lines and drains don’t seem to be working like they should, our team of professionals have the tools and the experience necessary to get your home back in the best shape possible. We are even available to help you with emergency services. Issues like these always seems to pop up at the most inconvenient times, which is why we make it a point to be available to answer your service call 24 hours a day, 7 days a week. If you have any questions about our full line of high quality services, or if you would like to schedule an appointment for your service with one of our skilled specialists, give us a call today. Our team of experts are always standing by and would be more than happy to assist you in any way we can. We look forward to working with you. 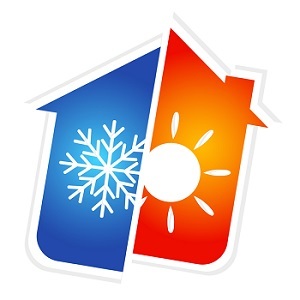 If you would like to know more about our heating and air conditioning company in Edison, NJ, please call 732-287-6300 or complete our online request form.